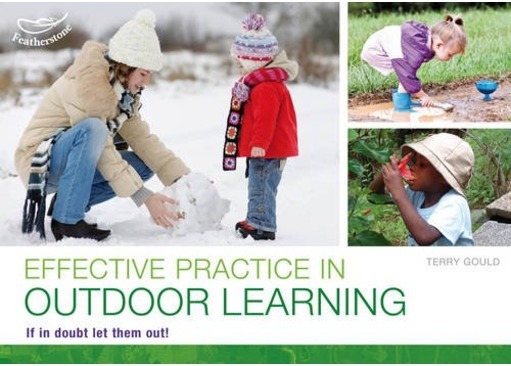 Effective Practice in Outdoor Learning is the ideal book for those wishing to enhance their delivery and understanding of outdoor education and the positive impact it has on children. 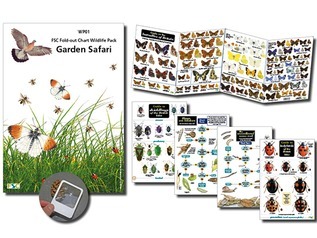 This 72-page book is Ideal for forest school professionals and other out education leaders. 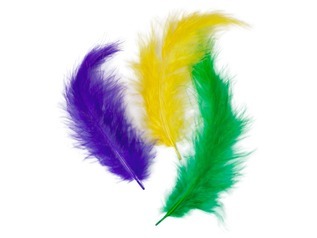 "Many books have been written on the early years outdoor environment or contain chapters about outdoor learning in the EYFS but none have really connected with practitioners in the way practitioners want them to. 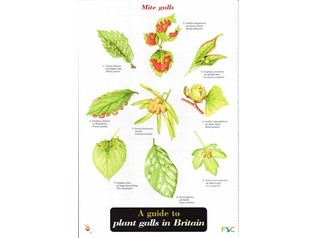 Terry has listened to practitioners and written this book, packed full of colour photos, to support the content and to inspire the reader. 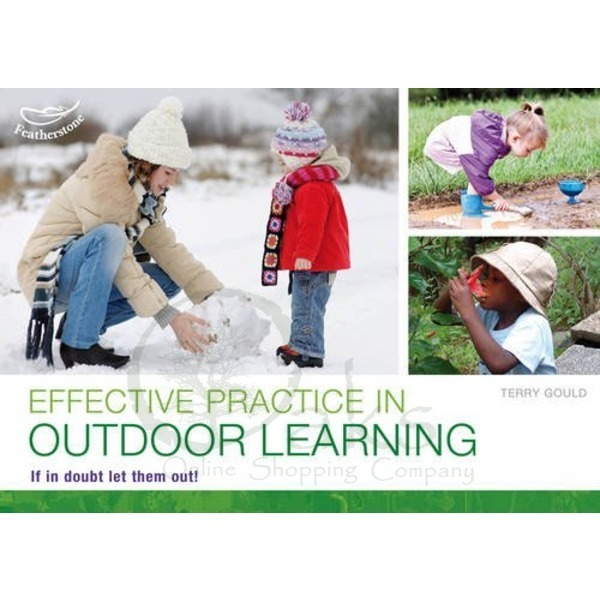 It supports the key messages on outdoor learning and contains chapters on every aspect of this and more! It will be useful to all those working in the early years as well as managers and head teachers, students and those supporting practitioners. It will enable practitioners to provide improved outdoor experiences for children as well as understanding the importance of these"